Meetings. From generals and show meetings to agent/manager and showrunner meetings, it’s a dance you’ll need to learn to master if you want to build a career as a TV writer. On this special evening, our panel of writers and industry insiders discuss how to get meetings, what you can expect at every type of meeting, how to navigate through the industry’s spoken (and unspoken) rules, and how to put your best foot forward no matter whom you’re meeting with or where you are meeting. Before you attend those meetings with everyone you met at San Diego Comic-Con, we will help you get prepared. Jen Grisanti – Jen is an acclaimed Story/Career Consultant at Jen Grisanti Consultancy Inc., Writing Instructor for Writers on the Verge at NBC, a former 12-year studio executive, including VP of Current Programming at CBS/Paramount, blogger for The Huffington Post and author of the books, Story Line: Finding Gold In Your Life Story and TV Writing Tool Kit: How To Write a Script That Sells and her new book, Change Your Story, Change Your Life: A Path To Your Success. Grisanti started her career in 1992 as an assistant to Aaron Spelling, who served as her mentor for 12 years, and she quickly climbed the ranks and eventually ran Current Programs at Spelling Television Inc., covering all of Spelling’s shows including Beverly Hills, 90210, Melrose Placeand Charmed. In 2004, Grisanti was promoted to Vice President of Current Programs at CBS/Paramount where she covered numerous shows, including Medium, Numbers, NCIS, 4400and Girlfriends. In January 2008, Grisanti launched Jen Grisanti Consultancy Inc., a highly successful consulting firm dedicated to helping talented writers break into the industry. Drawing on her experience as a studio executive where she gave daily notes to executive producers/showrunners, Grisanti personally guides writers to shape their material, hone their pitches and focus their careers. Since launching the consulting firm, Grisanti has worked with over 900 writers specializing in television, features and novels.  Due to her expertise and mentorship, seventy-five of her writers have staffed on television shows and forty-four have sold pilots, five that that went to series. Jennifer Good – Jennifer has experience in all facets of television representation, from working with writers selling pilots, helping writers get staffed and directors get booked on series. She also works in the TV movie space and has set up the occasional feature film. She has been an agent at Paradigm since 2014 working in the Television Literary Department where she focuses on transitioning her writers to showrunners and developing directors to work on prestigious shows such as 13 Reasons Why, American Horror Story and The Alienist. Prior to joining Paradigm, Jennifer was at the Alpern Group for six years, where she repped writers and directors in television and film with an emphasis on the international marketplace. Before that, she repped television writers at Metropolitan Talent Agency, The Bruce Brown Agency and spent three years as a literary manager at Anonymous Content focusing on transitioning feature writers and directors into television. Christopher Mack – Mack is a Senior Vice President at Warner Bros. Television. For the past nine years he has headed the Studio’s Television Workshop, the premier writing and directing program for professionals looking to start and/or further their careers in television. In addition to these responsibilities, Mack has covered shows such as Two and Half Men and Smallville for the Current Programs Department. He has most recently been at the forefront of launching Stage 13, a digital initiative for the studio. Prior to joining Warner Bros., Mack spent seven years writing on various one hour dramas including ER, The Practice and The New Twilight Zone. He also created a Saturday morning show for NBC titled Skate and penned a TNT movie titled Red Water. After graduating from Loyola Law School, Mack got his start in television at NBC Studios as an Associate and he quickly rose to become an executive. During his time at the newly created NBC Studios, he oversaw a varied list of shows including: The Fresh Prince of Bel Air; In The House; Homicide: Life on the Streets; and The Pretender. Kira Snyder – Kira has experience writing television, film, fiction, video games, and theater. Currently, she is a writer and Co-Executive Producer on the Emmy-nominated show The Handmaid’s Tale for Hulu. Her other film and television work includes Pacific Rim: Uprising, The 100 on the CW, Incursion for Starz, Syfy’s Eureka and Alphas, and the CBS vampire cult hit Moonlight. The Parish Mail e-books, Kira’s interactive Young Adult supernatural mystery series, are available now on many digital platforms. Also a game designer, Kira has created games for Microsoft, the MIT Press textbook Rules Of Play, and Electronic Arts, including the seminal alternate reality game Majestic. Kira loves science, sci-fi, and computer games, reading and playing when she’s not writing and designing. Brandon M. Easton – In 2015, Brandon was selected as one of the eight winners of the 2015 Disney/ABC Writing Program which led to his position as a Staff Writer for season two of Marvel’s Agent Carter. He wrote, directed and produced the documentary Brave New Souls, and he is also writing IDW Publishing’s M.A.S.K. reboot comic book series that was released in November 2016. Also in 2016, Brandon was nominated for the 2nd annual Dwayne McDuffie Award for Diversity in Comics for his acclaimed graphic novel Andre the Giant: Closer to Heaven, which was recently optioned for a big-screen biopic. A multiple Glyph Comics Awards winner and an Eisner Award nominee, Brandon is also adapting the Japanese horror franchise Vampire Hunter D as a comic book for Unified Pictures and Stranger Comics.